Shah says Mahagathbandhan has regional leaders so it won't impact the BJP. 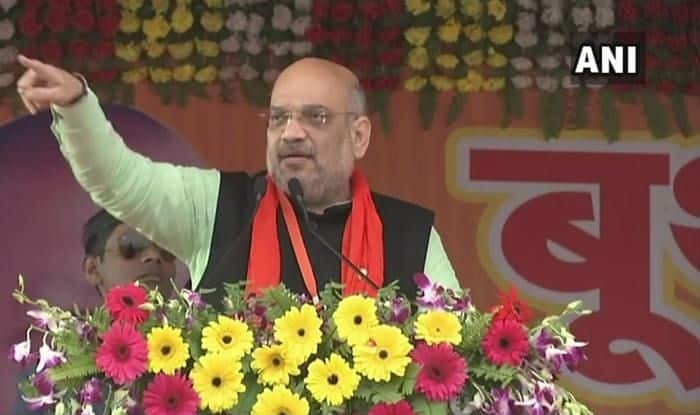 Ahmedabad: BJP President Amit Shah on Tuesday stressed that Prime Minister Narendra Modi would be the face of the party in the upcoming general elections. Shah was here to address party workers during the launch of ‘Mera Parivar, Bhajapa Parivar’ campaign.